A leading Germany-based manufacturer for tools and supplies, our client has made its name by providing reliable and high-quality services to customers all across the globe. 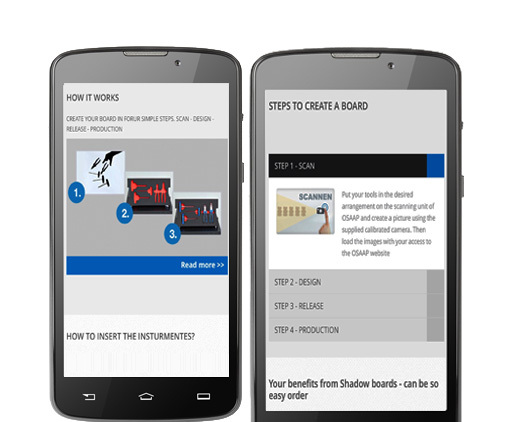 They provide unique CAD/CAM processes for foam inlay and shadow board designs, and have a large reseller network to carry out their operations in multiple cities. The approached Outsource2india in order to get native iOS and Android apps as well as a web app developed which could be used by both their customers and resellers. 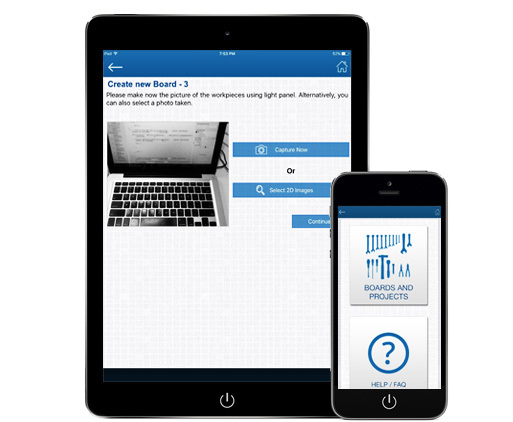 The app was required to have a customizable virtual shadow board on which tools could be placed and resized. 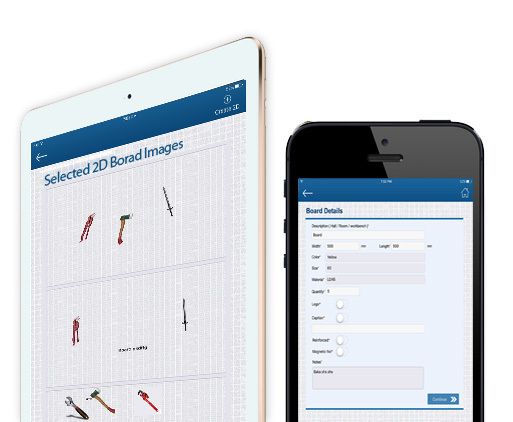 At the same time, client wanted additional functionality which would allow customers to take photos of their board and tool setup and automatically convert them into a CAD design slide which would then be used to manufacture the customized shadow board. The client was extremely satisfied with the project outcome, and has given our reference to many of their business partners. 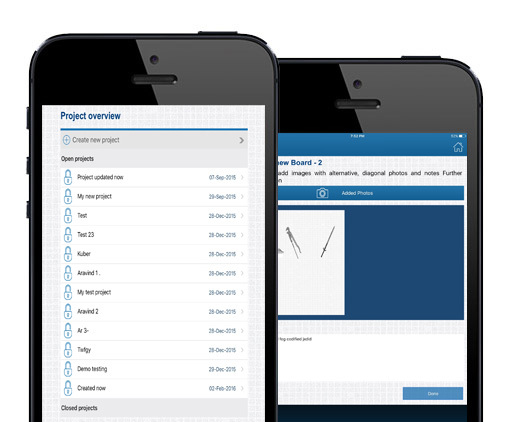 Our native mobile apps not only helped them increase their user base, but also ensured better business returns for them. At O2I, we believe in creating engaging user experiences through the medium of a mobile app, while ensuring better ROI for our clients. We are experts at native iOS, Android, and Windows app development, and our cost-effective services have driven global clients towards future profitability. Contact us right away with your requirements and receive an in-depth cost estimate which suits your requirements.